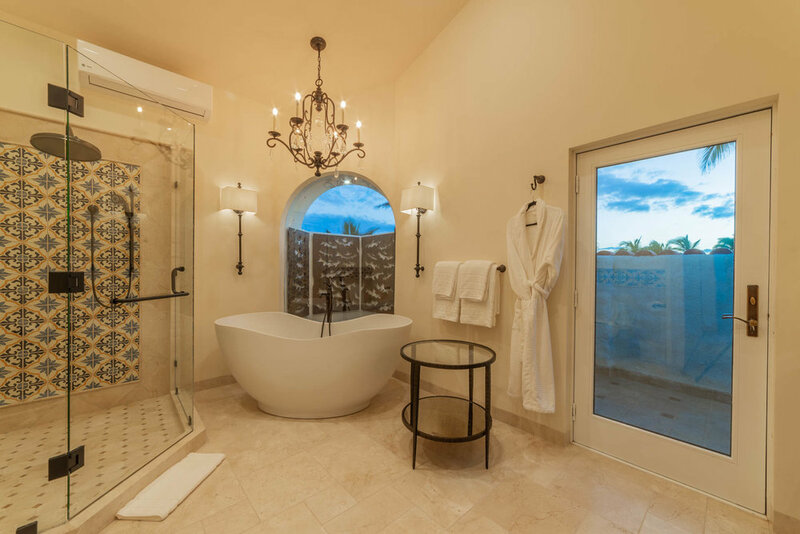 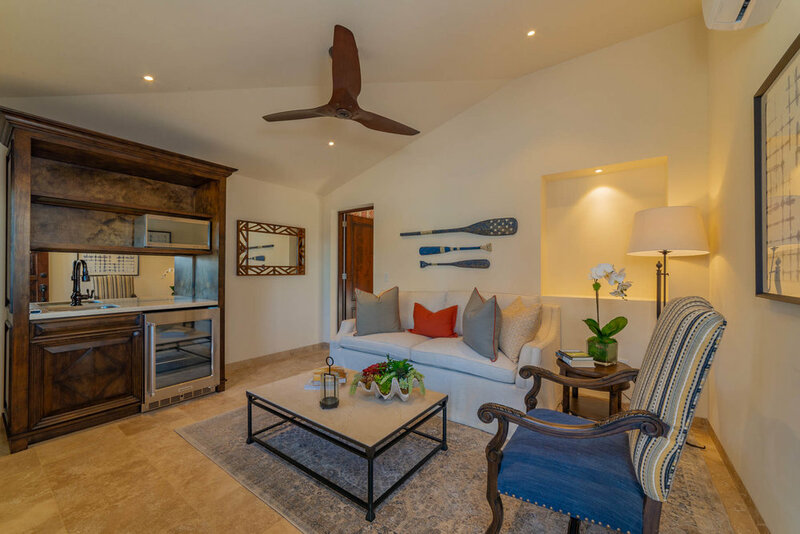 bed 7 · bath 9.5 · SLEEPS 15 · From $4,200 TO $7.000 usD per night + tax. 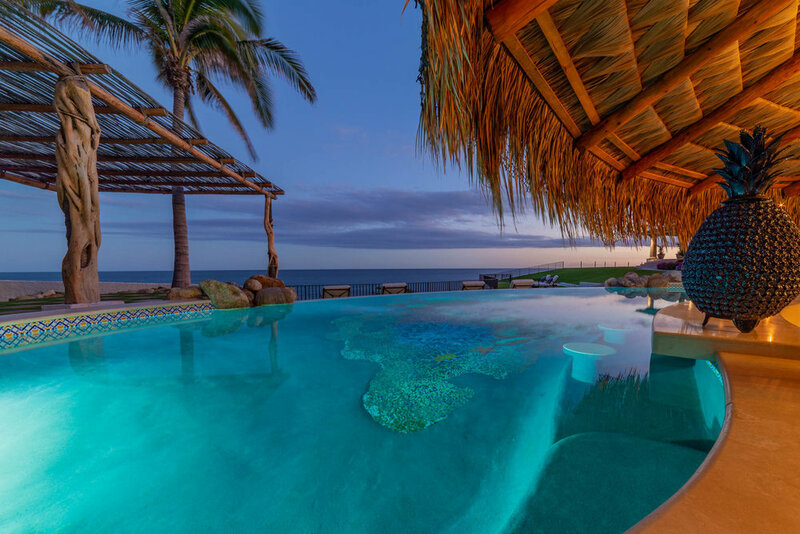 Located in Playa Tortuga on the East Cape, one of the rarest beach destinations in the world, oceanfront Casa Bellamar offers both complete privacy and seclusion: San Jose del Cabo is just 15 minutes away. 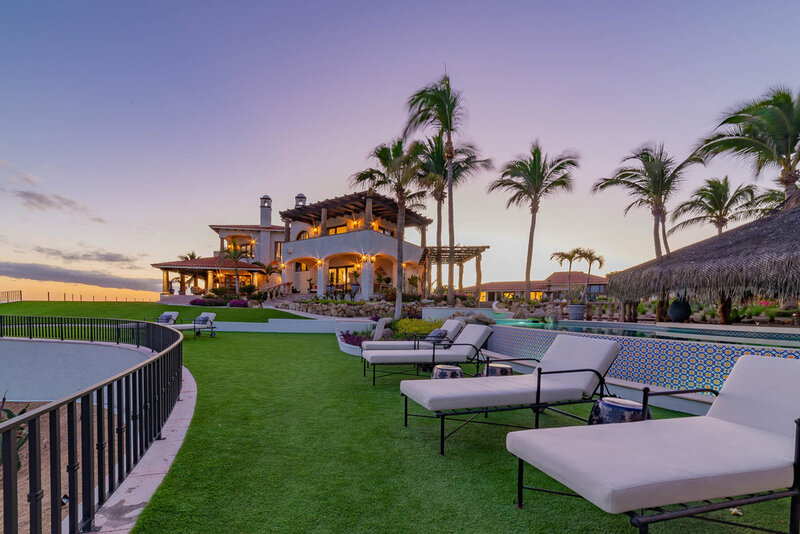 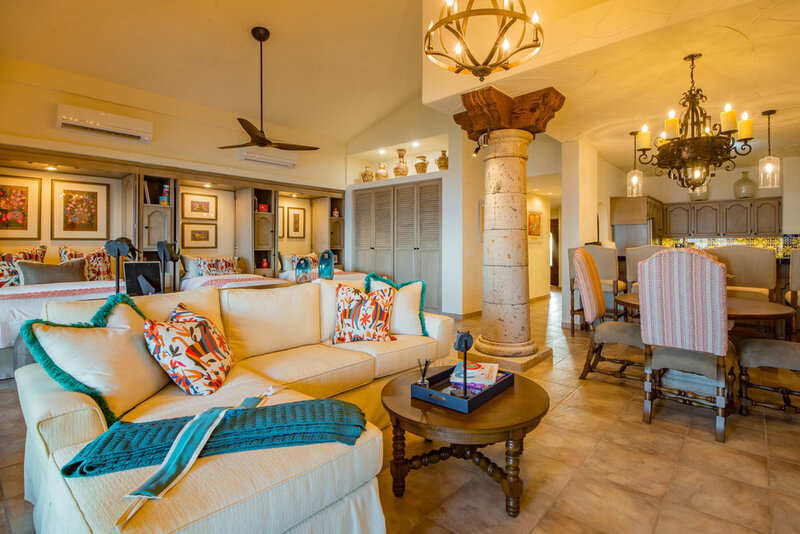 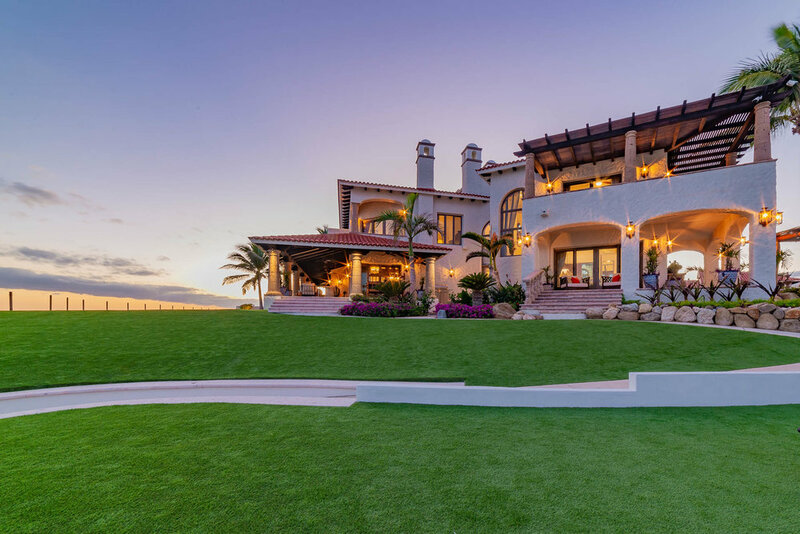 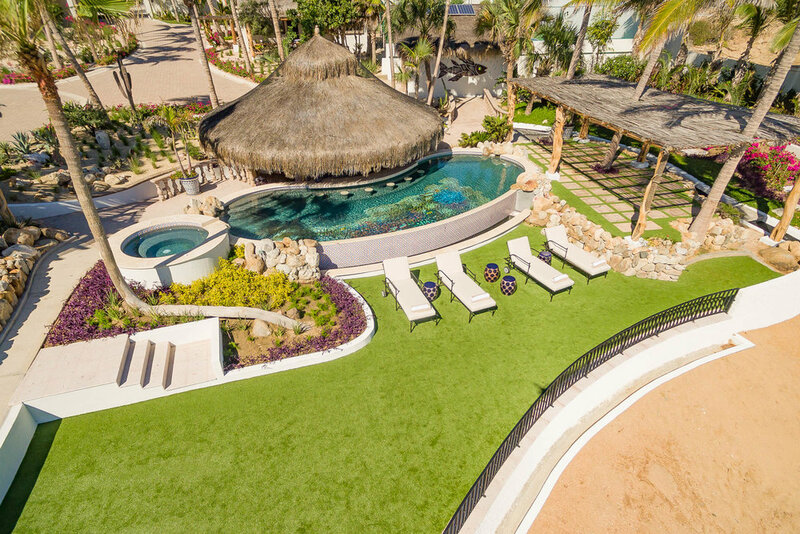 Built to match its incomparable surroundings with luxurious, spacious interiors and extraordinary outdoor spaces, Casa Bellamar is a hidden paradise with endless unspoiled beach and ocean views. 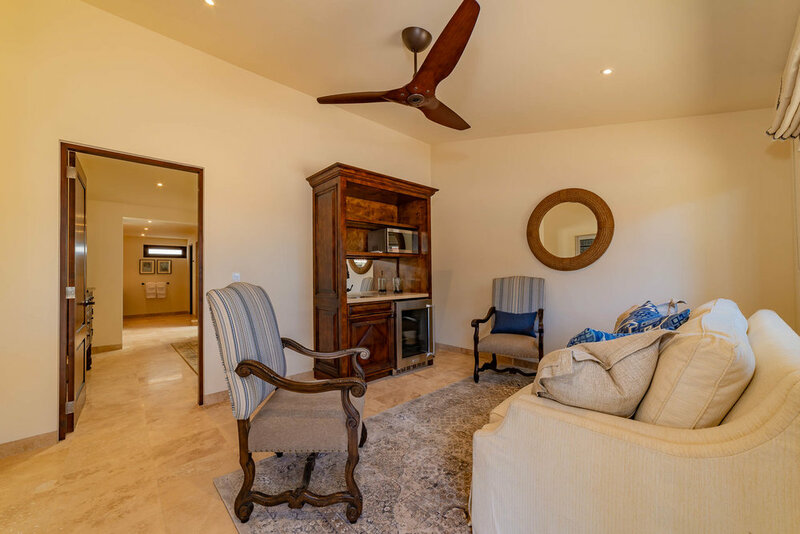 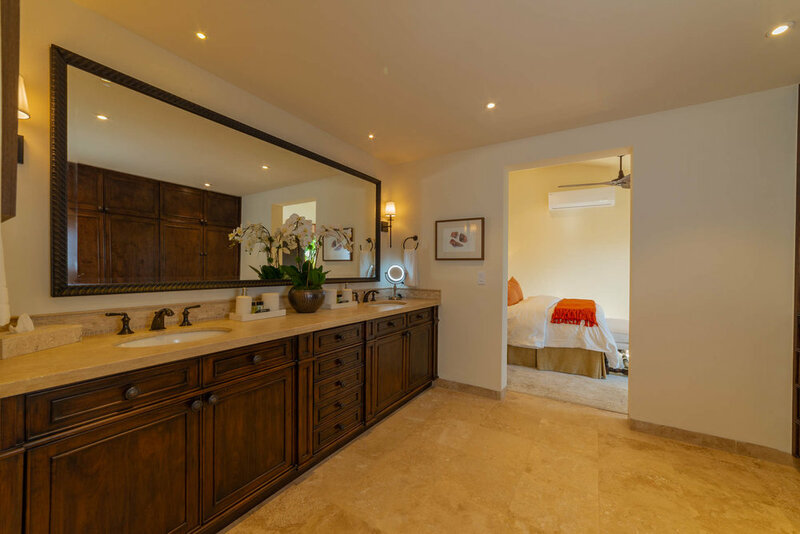 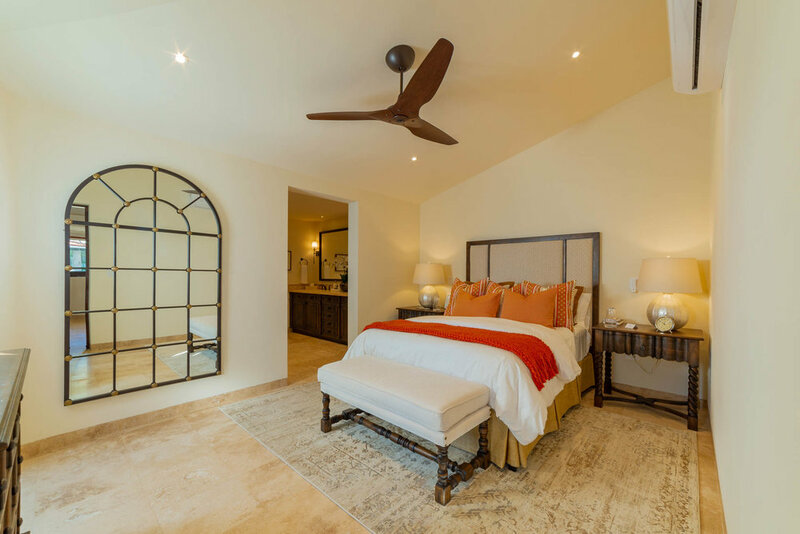 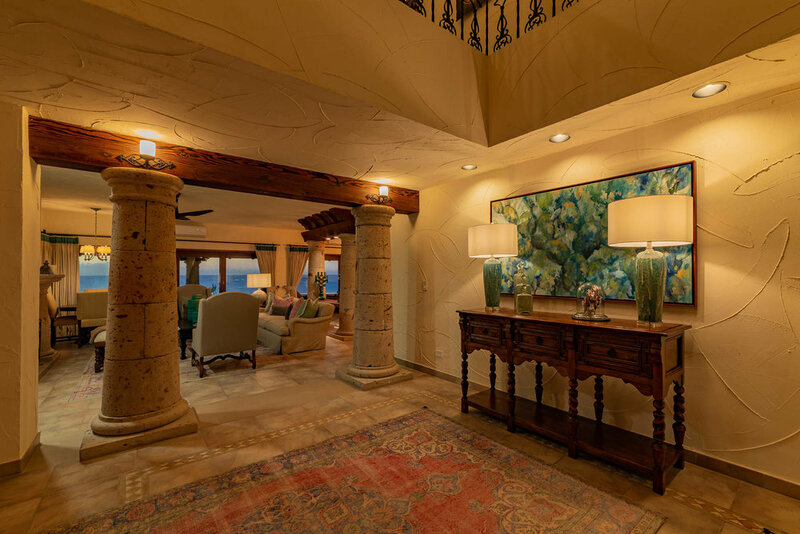 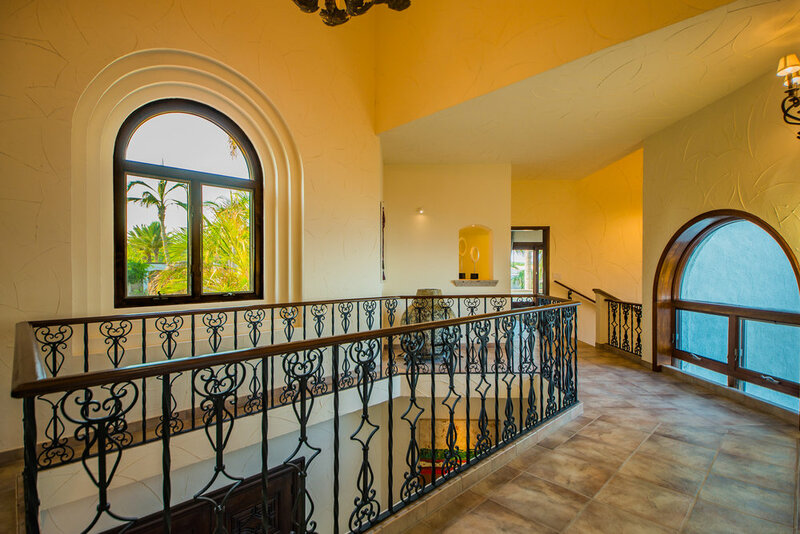 This self-sustainable property offers privacy and easy access to colonial San Jose del Cabo via the newly paved scenic road, or head east to any of the idyllic beaches known for surfing and snorkeling. 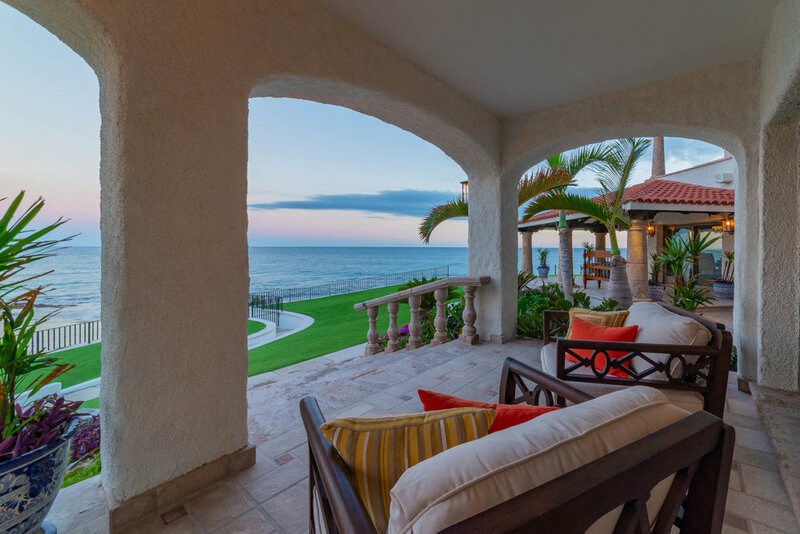 The East Cape region of Los Cabos comprises the entire eastern (Sea of Cortez) side of the Baja peninsula. 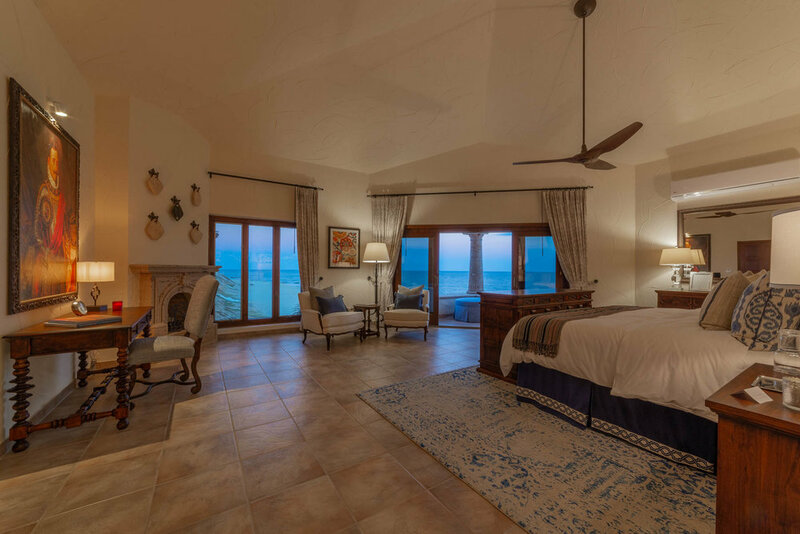 Pristine, white sand with warm, crystal clear water makes for excellent diving and some of the world’s best sport fishing, world-class windsurfing and kiteboarding, not to mention a living coral reef and mile after mile of exceptionally picturesque and often well-hidden beaches. 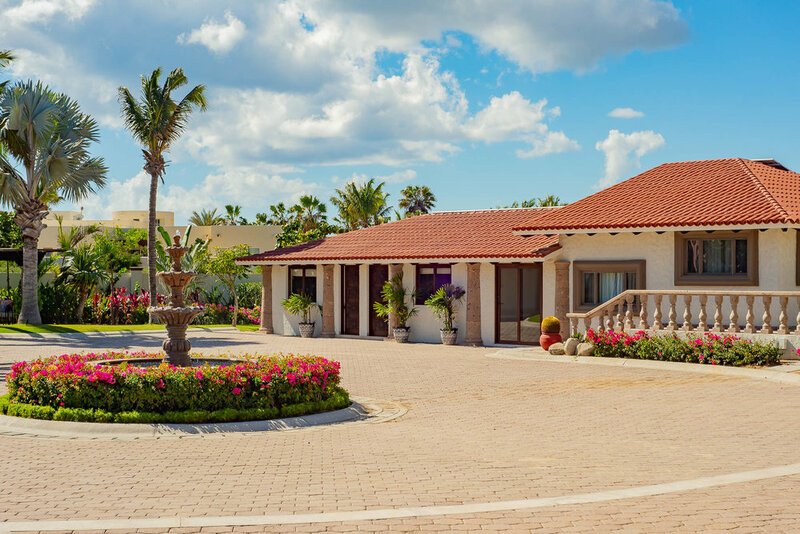 "The idyllic beach destination where you can kick back and really enjoy the Baja life”.